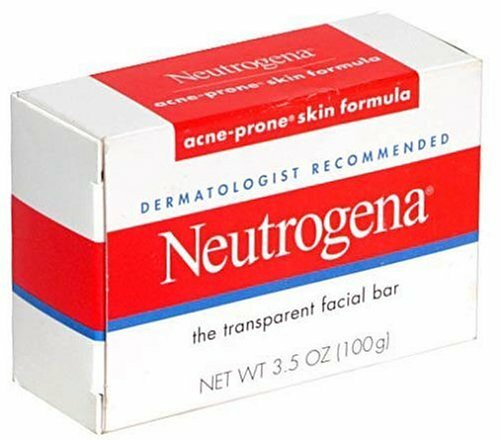 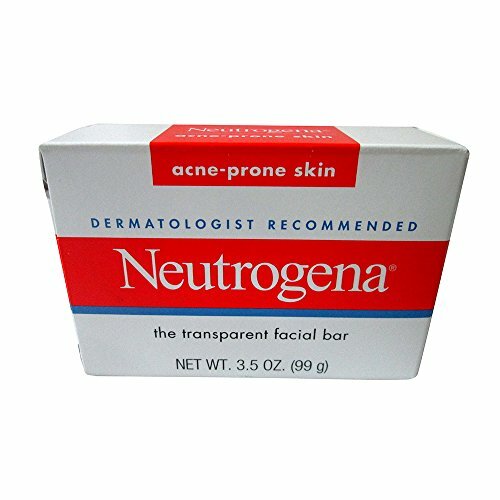 Clear breakouts fast and moisturize skin with Neutrogena Rapid Clear Acne Defense Face Lotion. 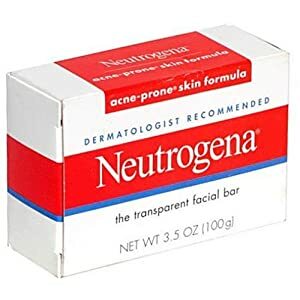 This lightweight, oil-free moisturizer leaves skin feeling soft as it fights the multiple symptoms of acne to quickly clear breakouts and help prevent future breakouts. Maximum strength salicylic acid acne medicine penetrates into pores to unblock oil and help prevent future breakouts while a proprietary combination of soothing natural botanicals help reduce irritation, peeling, and dryness. 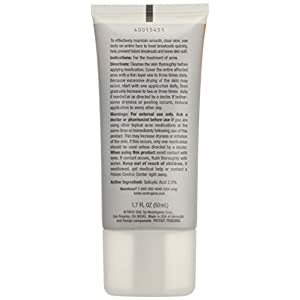 Oil-free and non-comedogenic, this formula is clinically proven to visibly reduce breakouts in 8 hours. 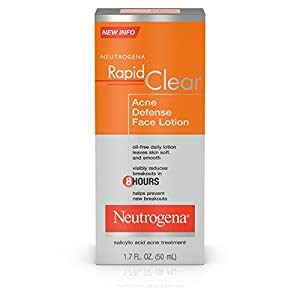 To effectively maintain smooth, clear skin, use daily on entire face to treat breakouts quickly, help prevent future breakouts, and leave skin soft.